I was nominated by the lovely Giselle @ Hardwork Boulevard for the Book Fangirling Blog Award. (Thanks, Giselle!) The award was created over at Book Fangirling. 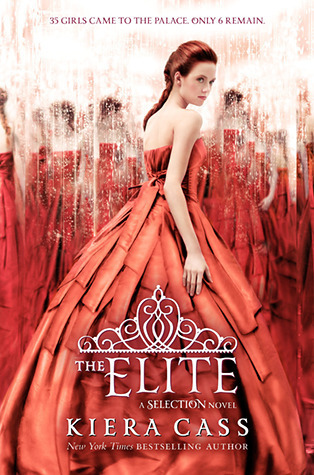 A couple come to mind but I’m going to go with The Elite by Kiera Cass. I couldn’t read more than 43 pages before giving up. America’s narration and the love triangle killed it for me. Sorry series lovers, but I could not go on. 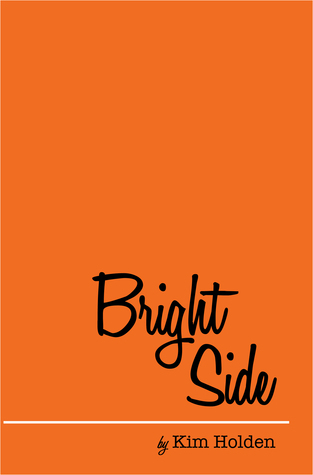 Bright Side by Kim Holden because it was so funny, yet heart wrenching. It destroyed me for a while. 3. Name a book you wish more people knew about. I wish more people had read Bright Side. If you follow my blog, you’ll notice it’s on almost every list I make. I love it that much. I also think people should be reading Nine Minutes by Beth Flynn. It’s a psychological thriller and the cover doesn’t really do it justice. Oh, and I also want people to read all of Ginger Scott’s books. They are so good and I don’t think enough people have heard of her. I haven’t really checked out booktubers yet.. I need to, but haven’t really wanted to spend my time there yet. If you had to tell me to read one book and why, what would it be? What’s your favorite non-book book themed item? Who is the one author you would buy a book from without even reading his/her book’s description? Which character is your favorite bad guy/girl? What’s the best book you’ve read so far in 2015? Yes, Nine Minutes and Bright Side end up in everything this year. I’m kind of obsessed with them both! 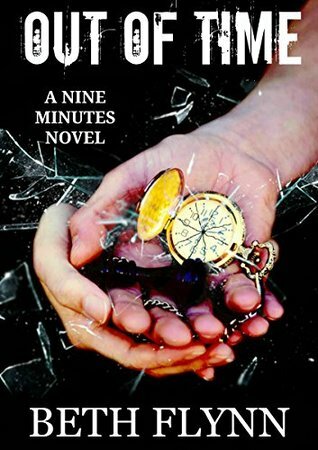 Nine Minutes has kind of a disturbing topic like most psychological thrillers, but everyone I know that’s read it hasn’t been able to put it down. And you’re welcome! The Selection series… God, how I hate it. I couldn’t stand America either. She was INSUFFERABLE. Hmmm, I will check Nine Minutes out. Maybe I will like it? Who knows. Yes! She’s so annoying! Glad to know I’m not alone! 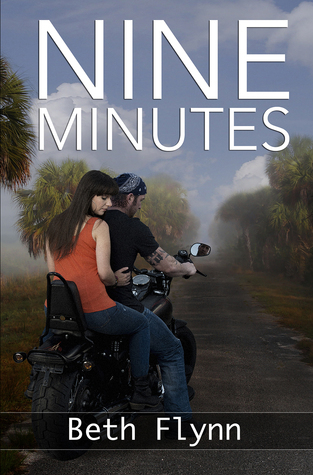 Nine Minutes is more of a thriller than anything. It’s disturbing in the way an abduction by a motorcycle gang would be, but it’s so much more than that. I LOVE THRILLERS. Let’s say you just sold me the book. I would say it’s more psychological thriller than anything. My friend just read it and she said she wouldn’t normally like the subject matter but the writing kept her reading. Psychological thrillers are the best, tbh. More often than not, they’re fails for me, but I might try this oue. I love when books play with my mind. I think it was only $2.99 when I downloaded it. It definitely messed with my head. Thanks for another nomination! Can’t wait to answer those questions! You’re very welcome. I had a ton of tags this week, so I’m sharing the love!